Setting aside a judgment of Bombay High Court which had held that it is not necessary for a ‘defendant’ to first admit the ownership of the ‘plaintiff’ before raising a plea of adverse possession, the Supreme Court, in Dagadabai vs Abbas, has held that a person claiming adverse possession must necessarily first admit the ownership of the true owner over the property to the knowledge of the true owner. 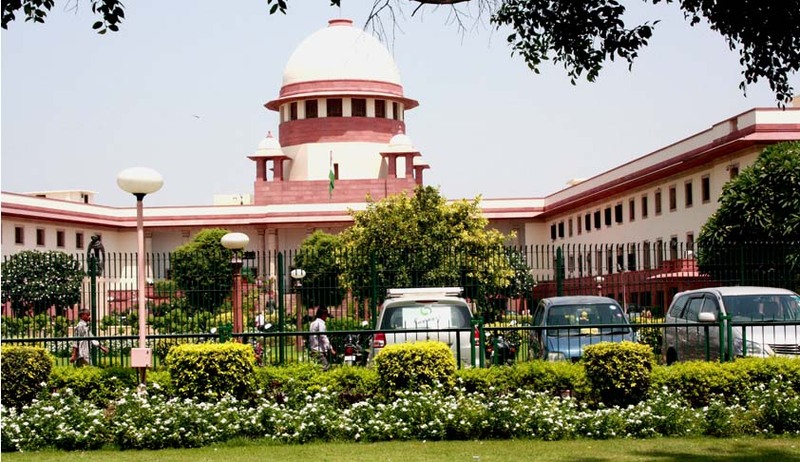 A bench comprising Justice RK Agrawal and Justice AM Sapre also observed that the true owner has to be made a party to the suit to enable the court to decide the plea of adverse possession between the two rival claimants. In the instant case, the defendant had not admitted the plaintiff's ownership over the suit land, but the high court had observed that such admission is not necessary. But the apex court, on appeal, observed that the issue of adverse possession could not have been tried successfully at the instance of the defendant as against the plaintiff. The court also observed that the defendant, in the instant case, had failed to prove that he was the adopted son of Rustum, original owner of the land, and had no option but to suffer the decree of dispossession from the suit land. “It is a settled principle of Mohammadan Law that it does not recognize adoption,” the bench said.